Samsung has opened the booking period in India’s eStore for the star of its new device Galaxy Note II competing in the same division of the iPhone 5, but not with the same approach. 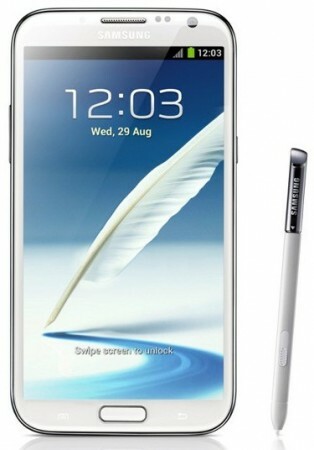 Galaxy Note 2 is the most advanced mobile device known as ‘phablet’ or smartphones giant electronic tablet functions and likes both the consumer market and in the most professional. Galaxy Note 2 highlighted by a spectacular HD Super AMOLED touchscreen of 5.5 inches with resolution of 1280 × 720 pixels. Its processor is no slouch as it is a quad-core Exynos 1.6 GHz together with Mali graphics chip, 2 GB of RAM and internal storage capacity of 16, 32 and 64 Gbytes. If the specifications were not already sufficiently attractive, the strength of this second Note is still your stylus support with the inclusion of an S-Pen (larger and longer than the original) and the company’s own apps like Photoshop Touch, Adobe Ideas, S and Pen Note Planner, among others, which allows to use a small tablet. 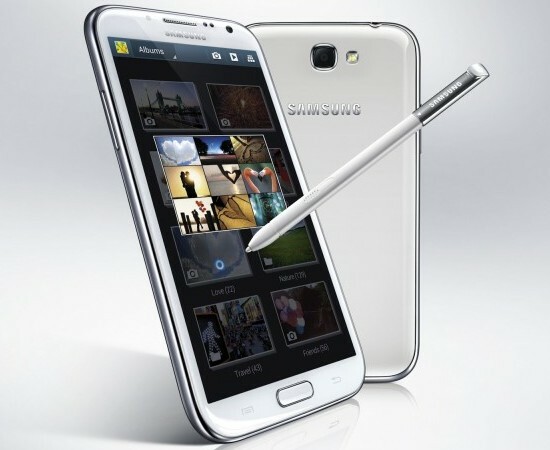 Galaxy Note 2 will be available in October in Europe and Asia with Jelly Bean Android OS v4.1 and Galaxy S III next to Samsung also will be one of the terminals face planted the Apple iPhone 5 with estimated sales of twenty million units. What we can say now about Galaxy Note 2, is a massive smartphone or mini tablet which is powered with most powerful available hardware, so if you want to have latest phablet then this Note 2 is perfect solution go for it.